What's holding Hong Kong back from becoming a smarter city? 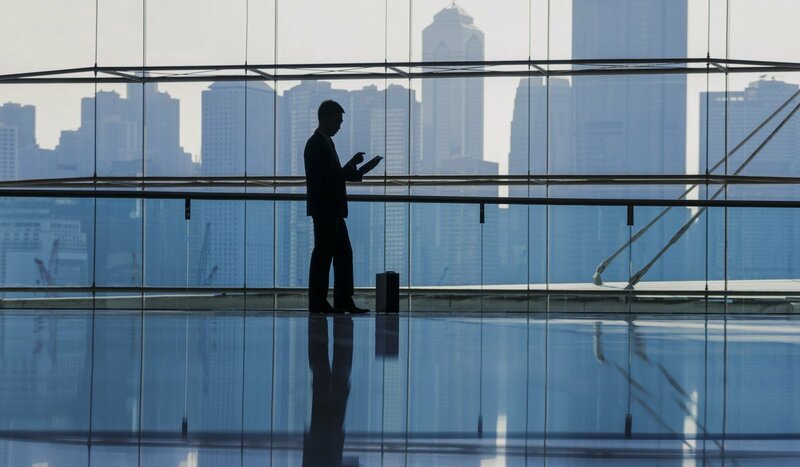 Home Hong Kong Business What’s holding Hong Kong back from becoming a smarter city? At a restaurant in the bustling Chinese city of Guangzhou, Adam Tsui Ho-wai holds up a queue as he fumbles with his wallet looking for cash to settle his bill. The cashier and fellow customers waiting to pay with their smartphones are clearly not impressed. 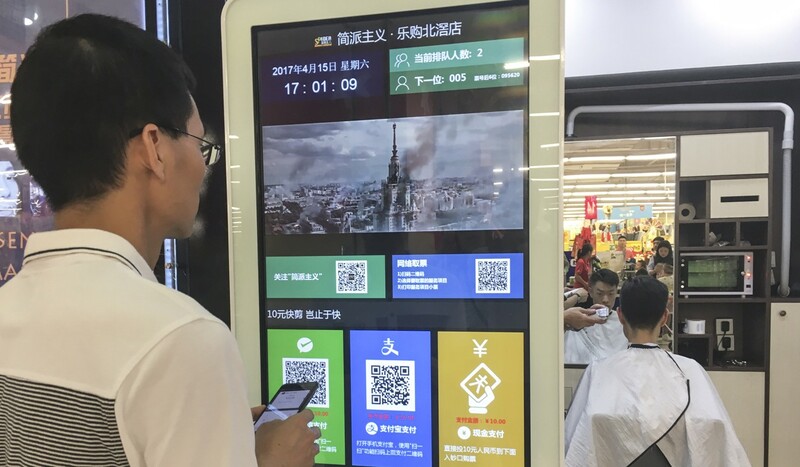 Many people living in the Guangdong provincial capital as well as other mainland metropolises such as Shenzhen and Shanghai are paying for almost everything with their smartphones. Even taxi drivers ask their passengers if they want to use mobile applications WeChat or Alipay. Fishing out coins and paper notes feels less welcome. But in Hong Kong, where officials seek ways to craft a smarter lifestyle that is more digitally connected, residents are not yet reaching for their e-wallets. Tsui’s remarks stand in sharp contrast with those of local officials who in December last year released Smart City Blueprint, which maps out development plans for the next five years to make better use of technology. The aim is to turn the Asian finance hub into a world-class smart city. An emerging global trend, the concept draws on information and communication technologies to increase operational efficiency, share information with the public and improve both the quality of government services and welfare of residents. E-payment, for instance, is one of the few areas that can be incorporated into a smart city initiative. But critics argue the government has failed to show strong leadership as it encourages people to embrace technology in their daily life. And the city lags behind its Asian counterparts. Hong Kong ranked 68th in a recent global smart city survey – trailing by a large margin its long-time rival Singapore and other Asian cities such as Taipei, Tokyo and Seoul. The 2017 Smart City Index was complied by Sweden-based firm EasyPark, which provides smart parking solutions in 10 markets across Europe and Australia. It looked at data for more than 500 cities around the world based on 19 factors. Copenhagen took top honours as smartest city, according to the survey, followed by Singapore, Stockholm and Zurich.